Feel a weight lift as old unhelpful subconscious negativity leaves you. Negative thinking and thought patterns hinder life’s enjoyment. Release negative thoughts and stop unhelpful thought patterns, feel at peace and happier. 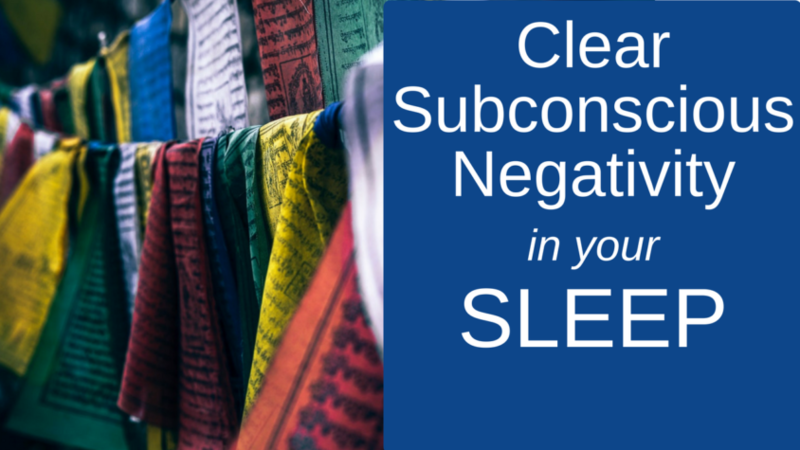 Clear subconscious negativity and release negative thoughts and blocks with this guided self hypnosis. Negative thinking and thought patterns are extremely hurtful and hinder life’s enjoyment. 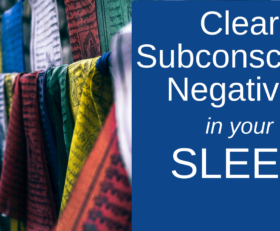 Clear negative thoughts easily though this guided recording – let go of all your unconscious negative thoughts, old unhelpful thought patterns, and any emotional baggage. Feel a weight lift as the old subconscious negativity leaves you – see those old negative feelings and thoughts turn to ashes and drift away leaving you feeling at peace, free and comforted. Without the old subconscious negativity you will draw to yourself positive people and experiences and your life will expand in wonderful positive ways. 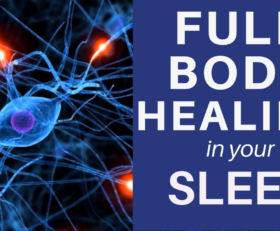 This recording also takes you to a deep level of relaxation and is designed to allow you to drift off into a deep rejuvenating and healing sleep. 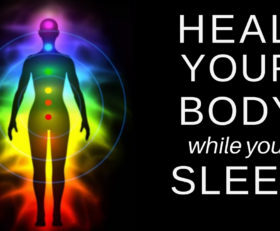 The guided self-hypnosis lasts for approximately 30 minutes and then relaxing and soothing background music continues so as you drift deeply asleep. 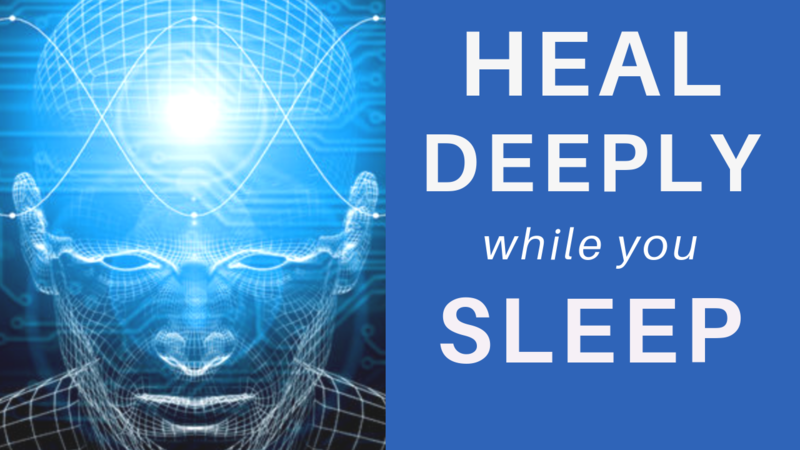 Suitable for listening in the evening as you drift off to sleep. Look forward to waking in the morning, refreshed, feeling positive and looking ahead to a better future. Affirmations are a powerful way of enhancing positive change and creating the behaviours you want. We recommend repeating affirmations 5-10 times each day for one month. By the end of the month you will have mentally and physically embraced the affirmation so it is an unconscious part of you and you naturally take on its meaning in your actions and thoughts. Below we have included a few affirmations that you might find helpful – or you may choose your own. 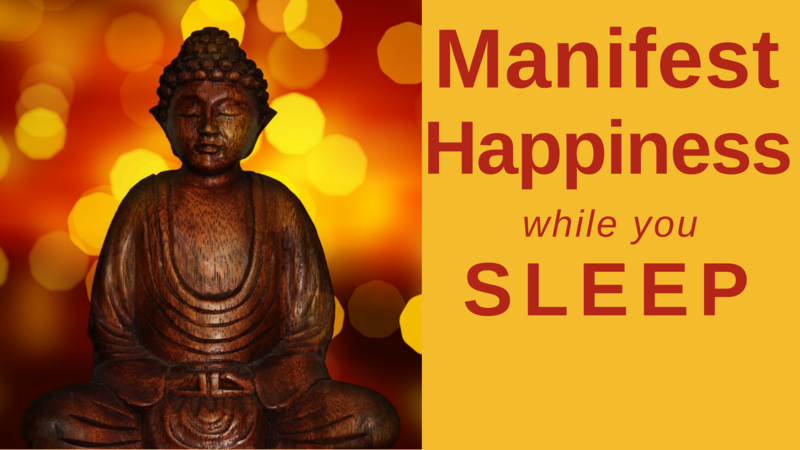 We strive to provide the highest quality, fastest acting hypnosis and meditation downloads. All downloads are written and recorded by qualified and experienced Clinical Hypnotherapists. Always consult your qualified health professional prior to commencing anything that may impact your health, including hypnosis. If under 18years parental consent must be gained. Progressive Hypnosis makes no expressed or implied guarantees of results. As individuals vary, so do results. All information you provide to us is treated as private and confidential. We respect your privacy. We use a secure Paypal site to accept payments.